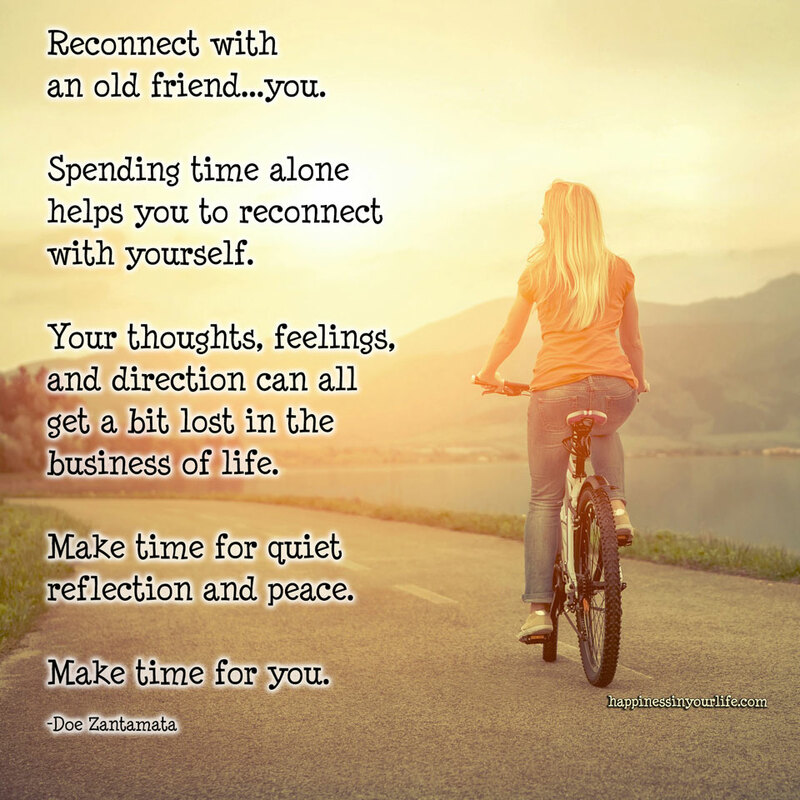 Reconnect with an old friend...you. Spending time alone helps you to reconnect with yourself. Your thoughts, feelings, and direction can all get a bit lost in the business of life. Make time for quiet reflection and peace.